At the heart of Wallis lies an understanding of real women. We believe in individuals and not stereotypes, so we want women to look and feel the best they can. This is reflected in our design philosophy. 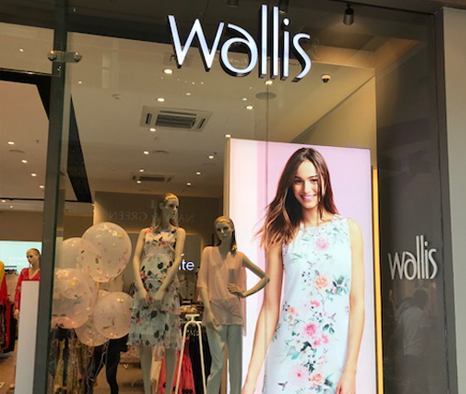 Wallis dresses todays woman with designed clothes for a modern contemporary look that makes her feel confident and special, whatever the occasion. Quality of fit and fabric is paramount as it’s the brands aim to provide a welcoming and enjoyable shopping experience. Wallis clothing range varies from UK sizes 8-20. 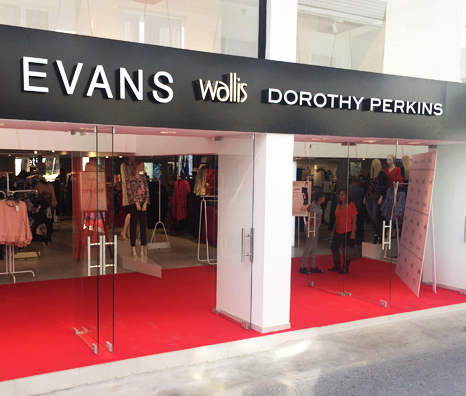 Wallis was introduced to the Cypriot market in 2000 and Voici La Mode group took over the operations in 2016. We have a fabulous new season collection here at Wallis. From stunning dresses, pretty women’s tops, and chic jackets . Don’t forget to check out our gorgeous petite clothing, designed especially for women who are 5'3" and under.